London's most exciting quiz company! We are the masters of the Quiz Night! Make your team happy with the best Corporate Events in London! Welcome to Quiz Coconut! 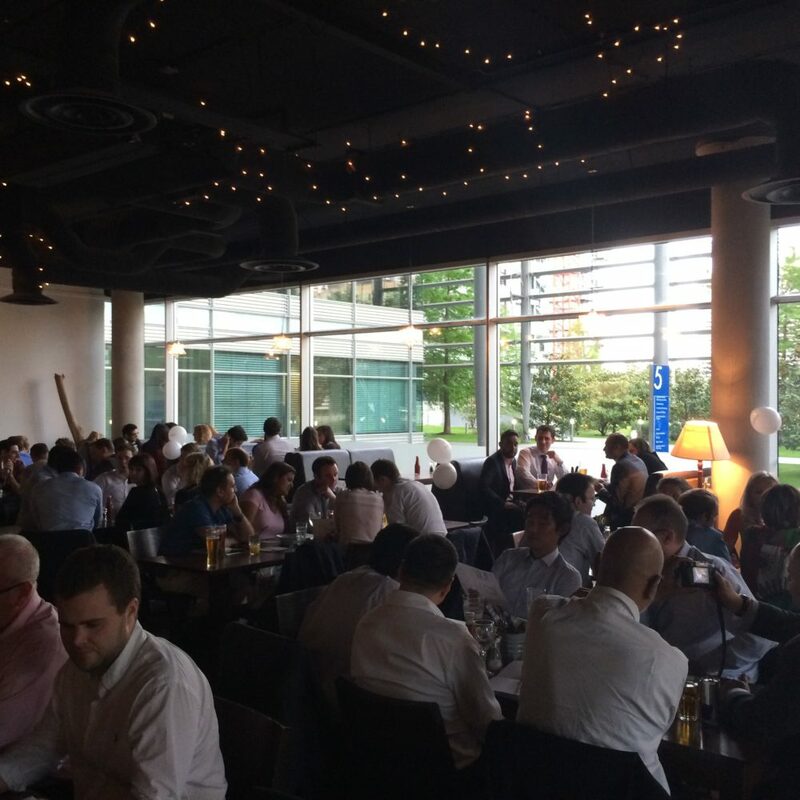 When it comes to quiz nights, we aspire to be the best corporate events provider in London. If you are searching for fun new corporate events to entertain the staff or set up a team building activity, we can help! 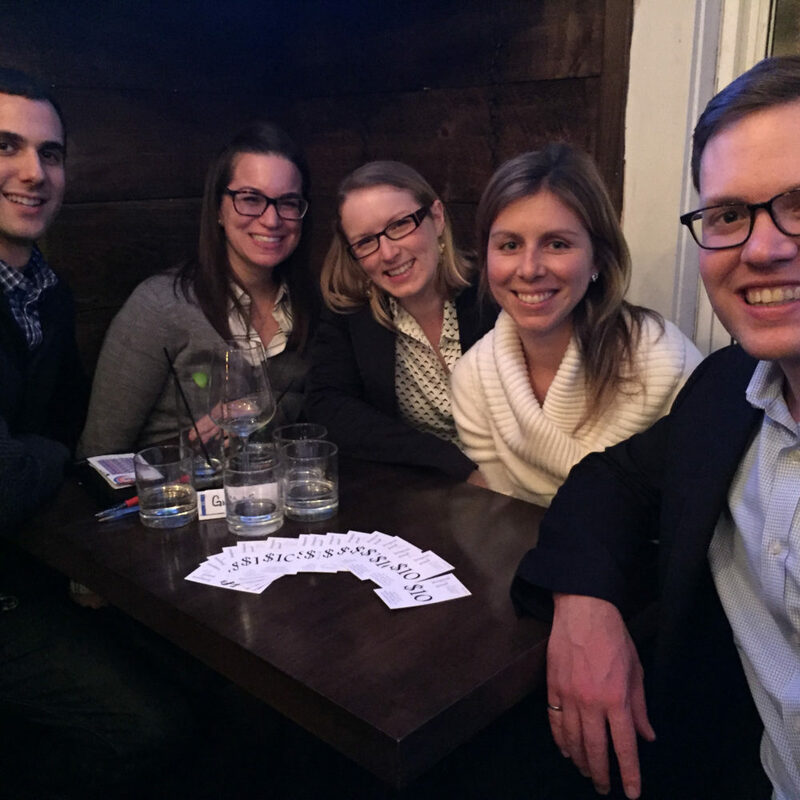 We offer fun, inclusive and professional corporate trivia nights based in London and the UK. All our corporate events are totally unique and bespoke in nature. You can rely on us to bring you the best in corporate entertainment and fun in London! 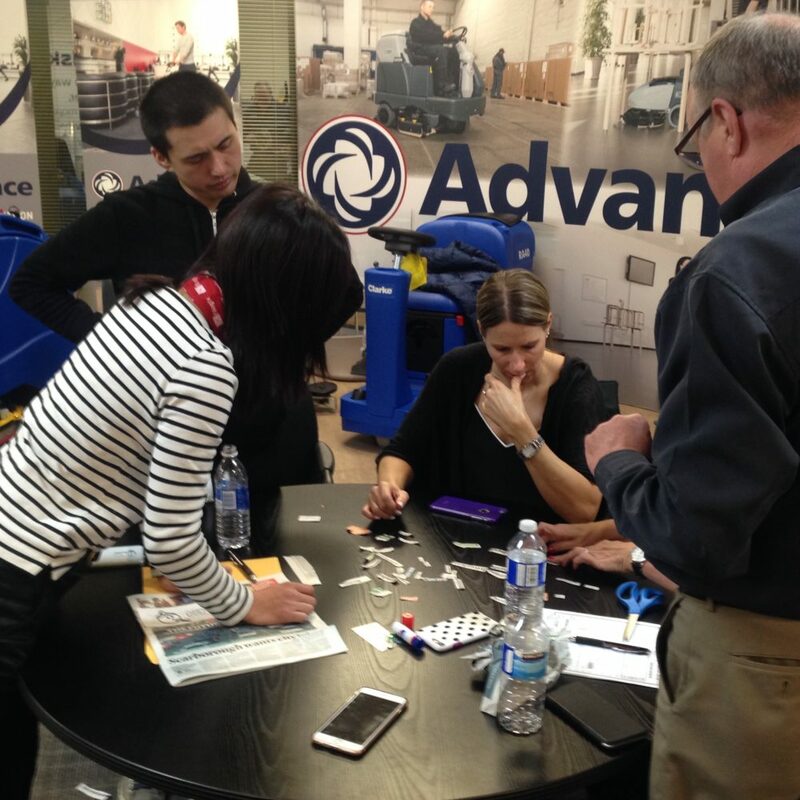 I want to thank you again – the group loved it and have been getting amazing feedback here! Make Your Next Event Quiz-Tastic! Choose Quiz Coconut - the quiz night masters! Our quiz events are fun, inclusive and encourage teamwork. Based in London and we travel UK-wide! Contact us for more information and see why we are London’s number one quiz night! 1000+ Quiz Nights Hosted We've asked well over 25,000 questions! Our events centre on the traditional ‘pub quiz’ experience. This style means that players can participate as much as they would like to – from sitting at the table for the entire time to getting up and embarrassing themselves in front of the office. Team Building Events Are For Everyone! Our events are designed to accommodate all backgrounds, ages, and nationalities. We live in a diverse city and we have entertained people with backgrounds from all corners of the globe! We can set up our corporate trivia night wherever you would like and can cater for most disabilities. We are able to remove the barriers to having fun! We will not let you down! Ask any of our clients and they’ll back us up. We started our love of quizzes by attending them, then becoming hosts. You get an experienced compére with a love of trivia! 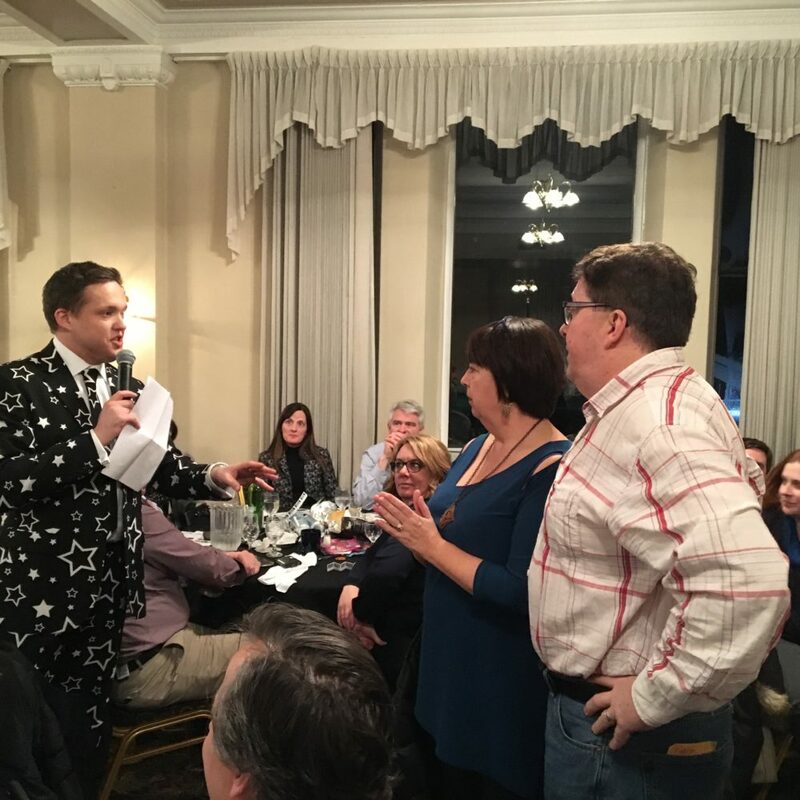 You’ll get a professional British style quiz and quizmaster with the expertise and experience you would expect when you book a corporate event of this kind. 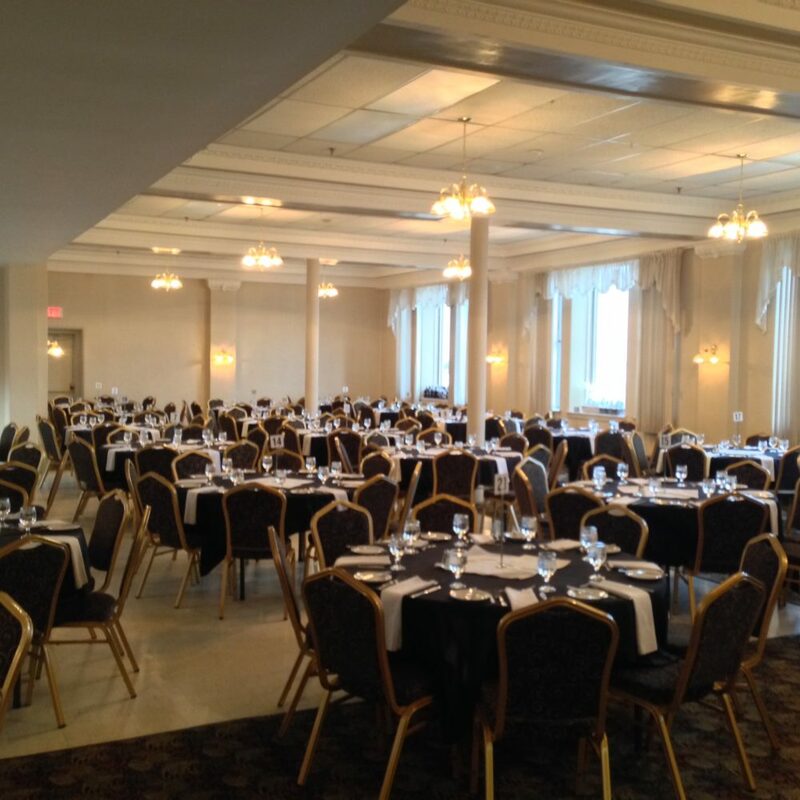 Book Your Next Corporate Event With Us! 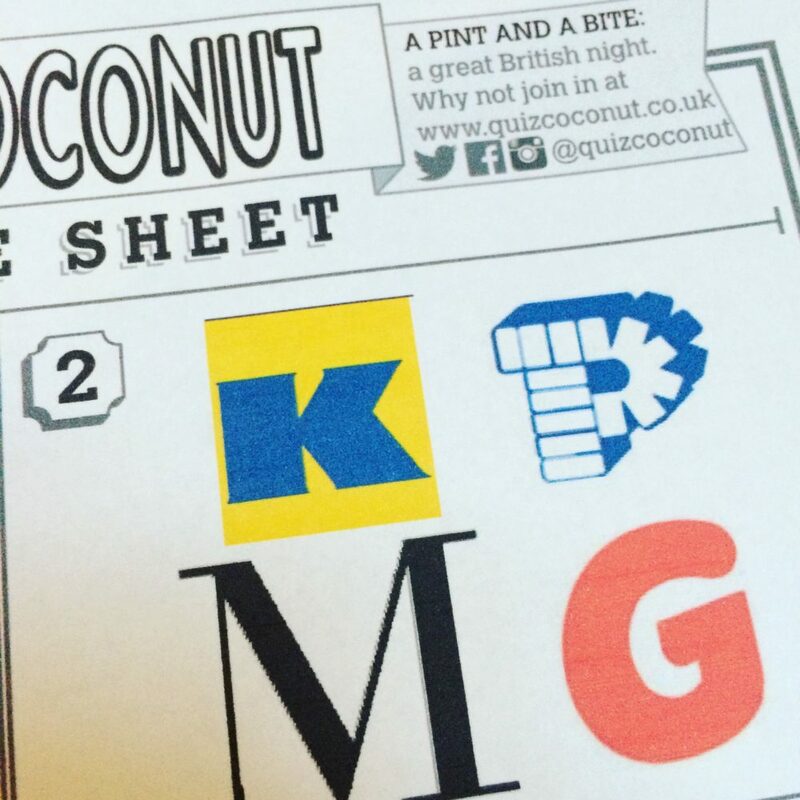 Quiz Coconut’s corporate events are totally hands off – we can come to your place of work or chosen venue and you can leave the entertaining and fun to us. 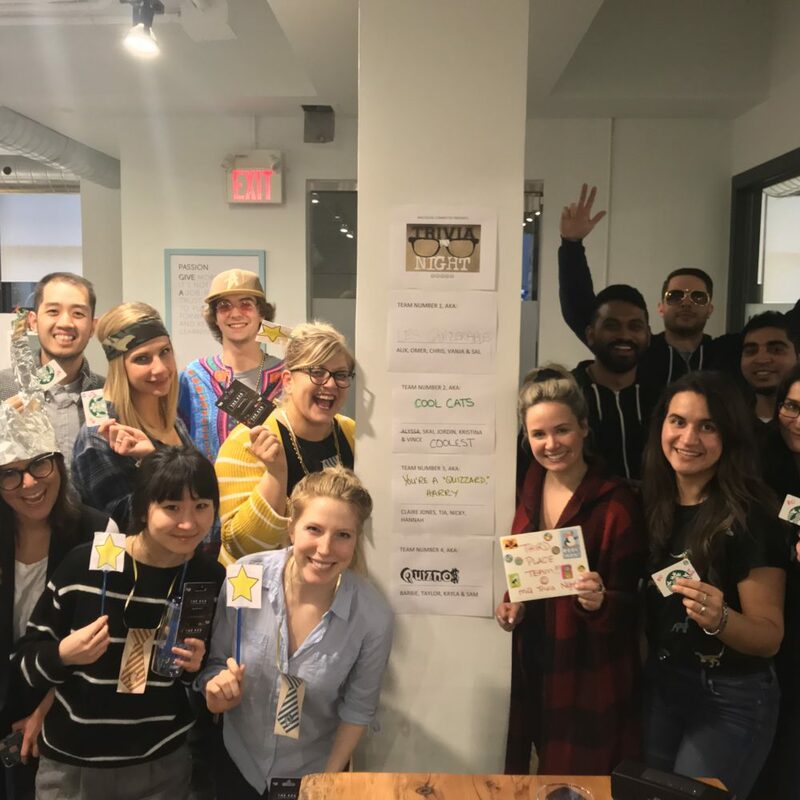 Our quiz encourages team building and group participation. Let us stir up that office rivalry and see who takes the bragging rights back to the office the next day! A typical event includes questions and music with interactive and creative challenges. It’s the perfect fit for a staff party or entertaining clients. 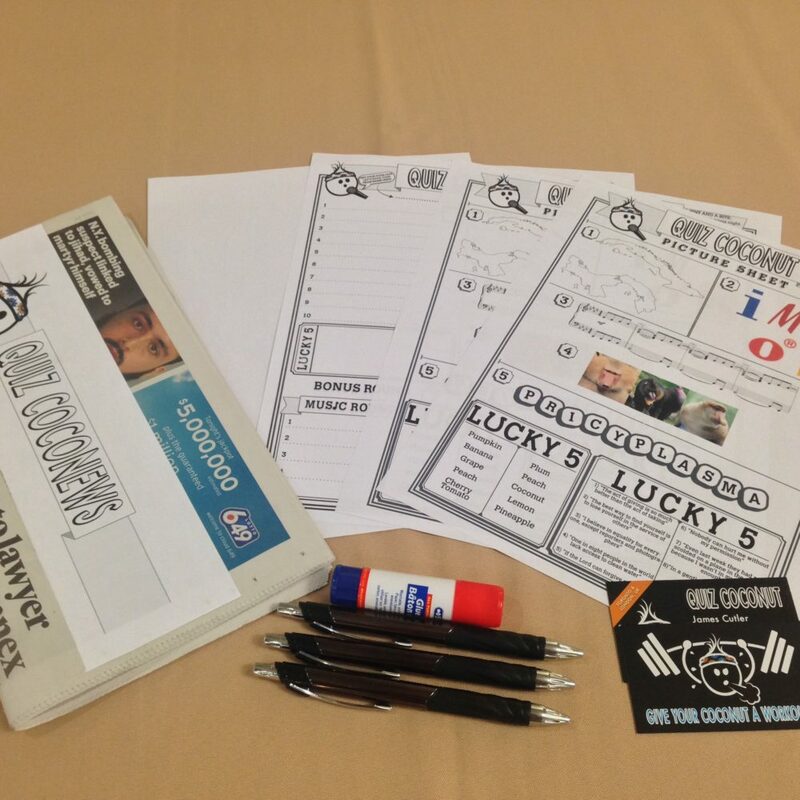 So allow Quiz Coconut to be the trivia company with the answer to your next work event or off-site! Where Do You Host Corporate Events? We cover the England, Scotland and Wales, and have held corporate events even further afield. We’ve been to various pubs and event locations in and around London and beyond, to host quizzes… we love to spread the quiz phenomenon all across the UK! 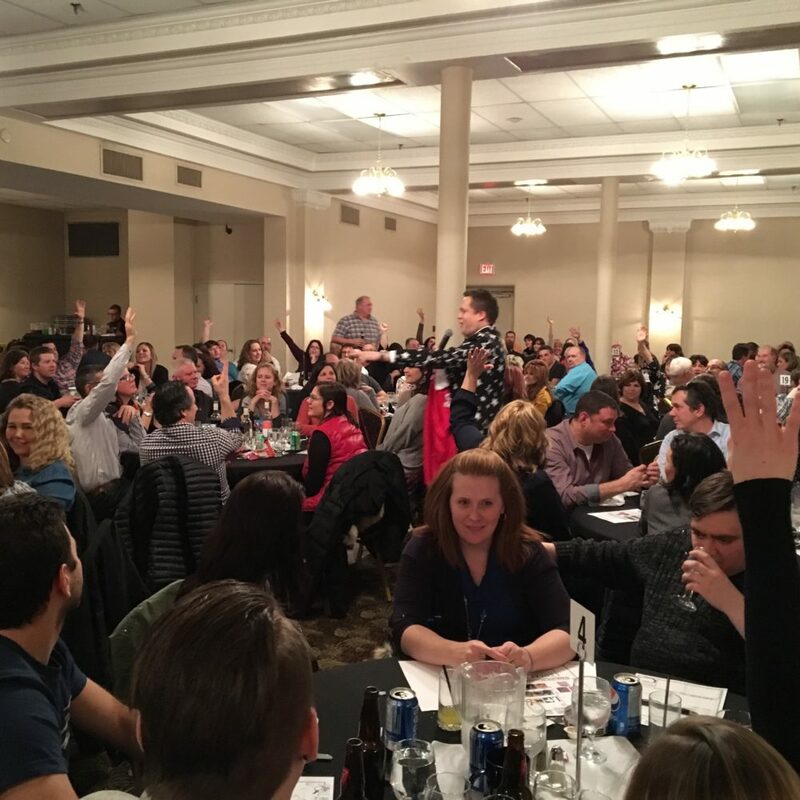 Where Are Most Trivia Events Held? We are based in London and cover the wider London boroughs. We can hold the events at your place of work, in a bar or other suitable venue. We can even suggest places we’ve used in the past. It’s a corporate event idea with flexibility! Will You Go To Areas Beyond London? We’ve hosted events in Oxford, Bristol and Manchester. 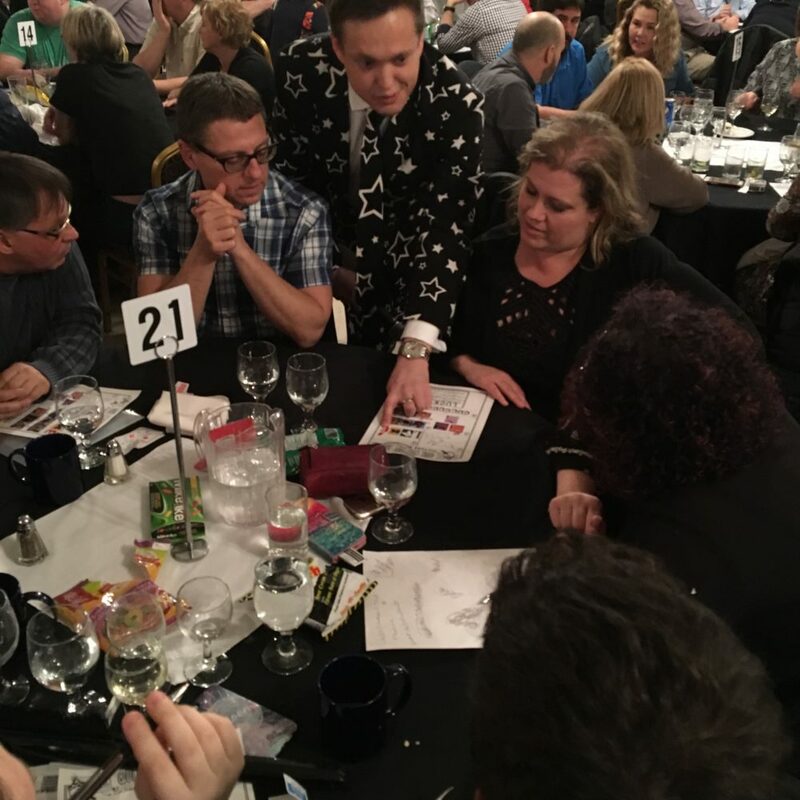 We are one quiz company that is happy to travel to bring quiz events to the nation, so whether it’s central London or Edinburgh – don’t let that stop your inquiry! Isn't It Too Early To Book A Christmas Event? No ho ho ho! We get very busy with Christmas season bookings so book early to avoid disappointment. Corporate event planning for seasonal team building activities starts in the summer of 2017, and our calendar gets packed in November and December. Check availability with us here. How Much Do Your Corporate Events Cost? Start off by visiting our pricing page for more information, for a more specific quote please contact us by email or phone. Yes! Our pub quiz company testimonials can be found here and we are happy to provide contacts of satisfied corporate clients upon request. No! We bring all the materials and audio equipment. Contact us for a quote or to book your next event! Here are some fascinating Blog Posts!